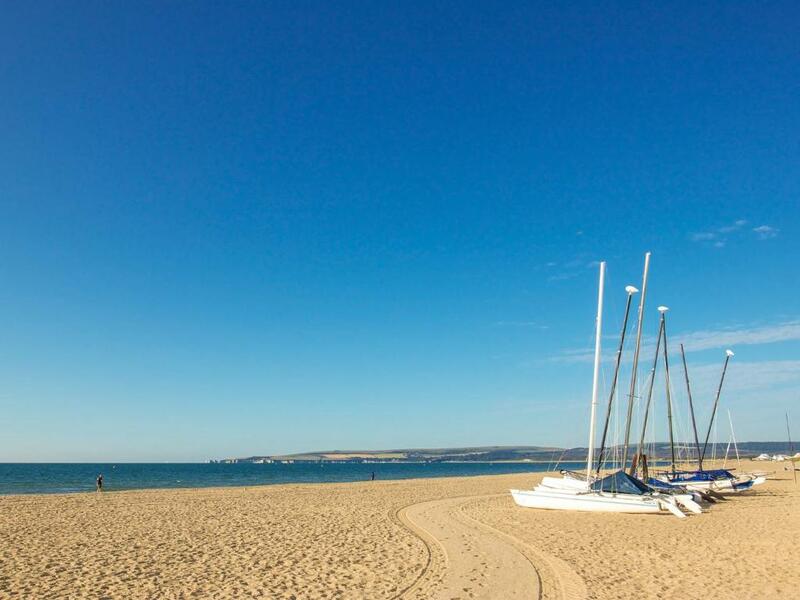 With direct access to a Blue Flag beach, this modern hotel provides spectacular views over the famous Sandbanks. 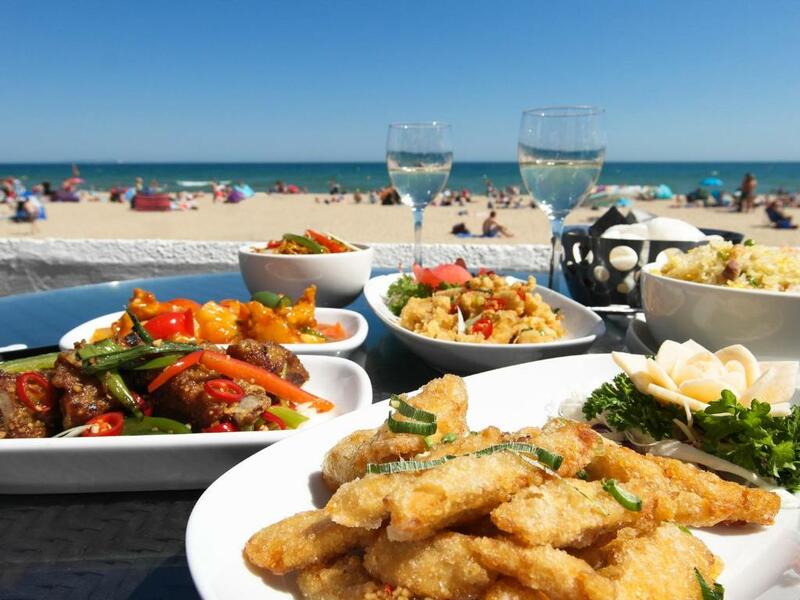 It offers free Wi-Fi and has an award-winning restaurant, water sports and leisure club. 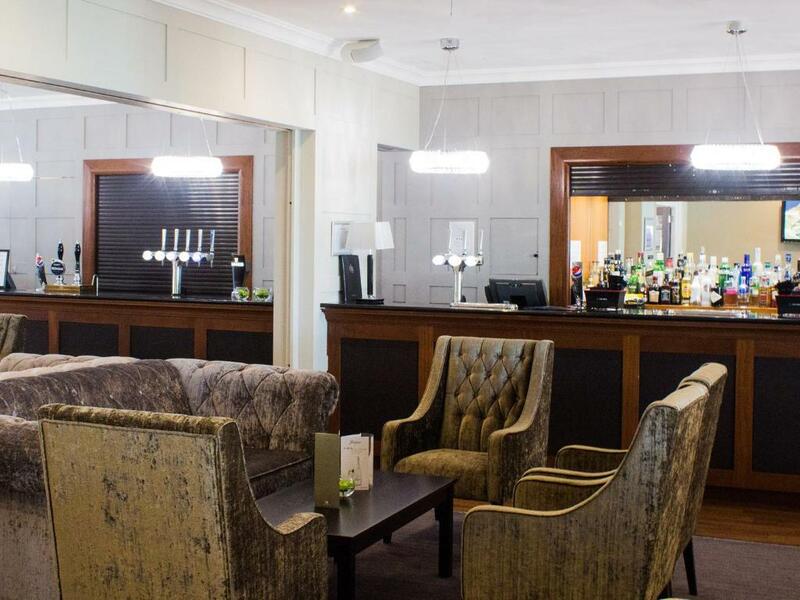 The rooms feature a satellite TV, work area, and tea and coffee making facilities, along with a private bathroom. 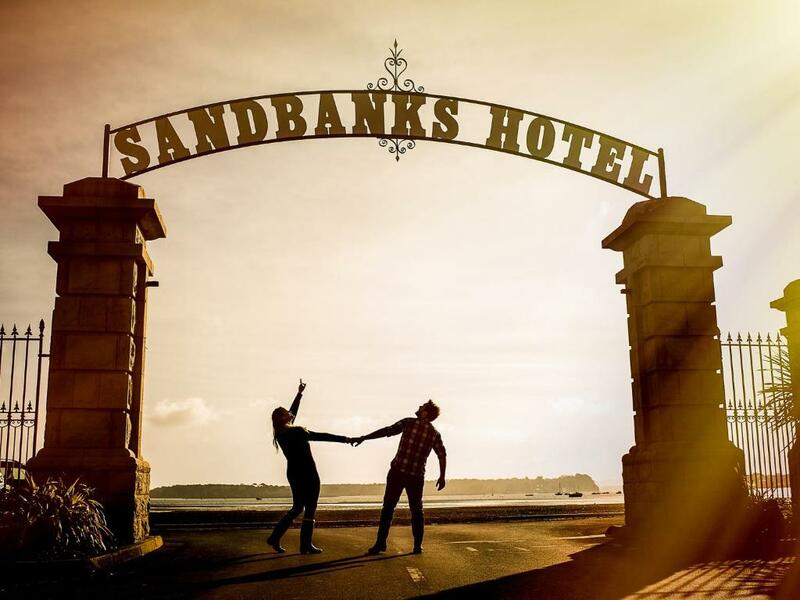 Some rooms have views of the sea or harbour. 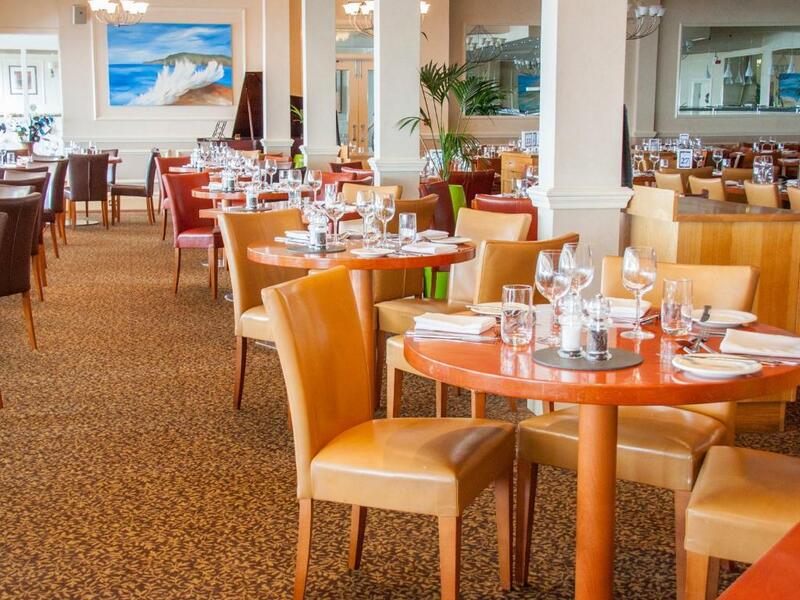 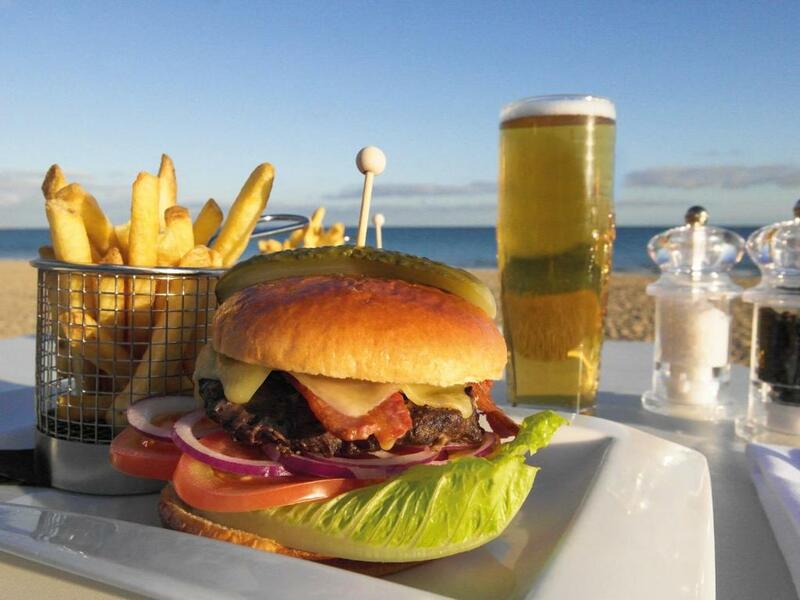 The Seaview Restaurant is open for both breakfast and dinner and features fantastic sea views over Sandbanks Beach. 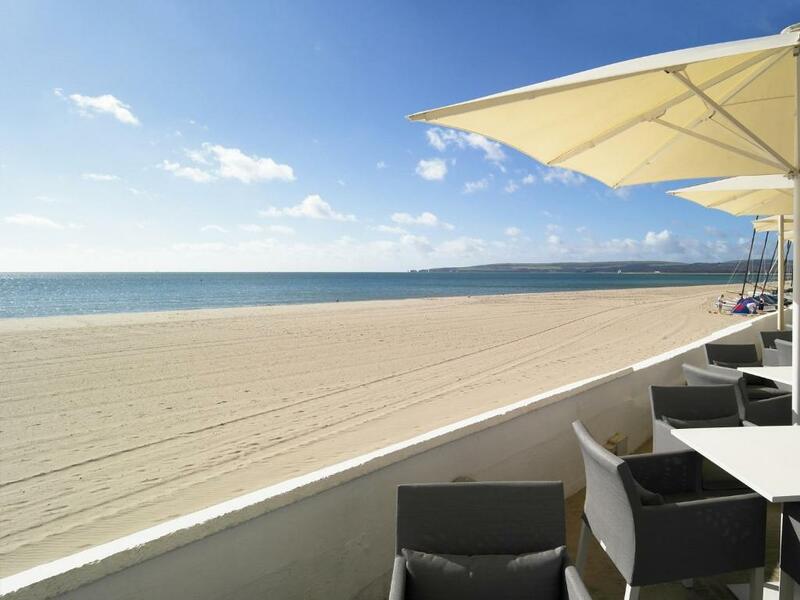 In the warmer months, guests can relax with a drink on the Sandbanks Terrace. 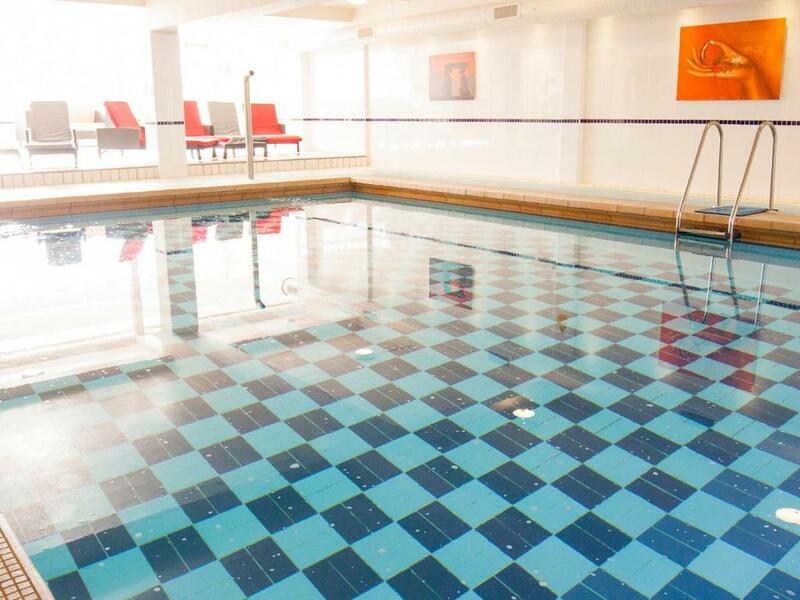 Sandbanks Leisure range of facilities includes a 10-metre pool, steam room, sauna and gym. 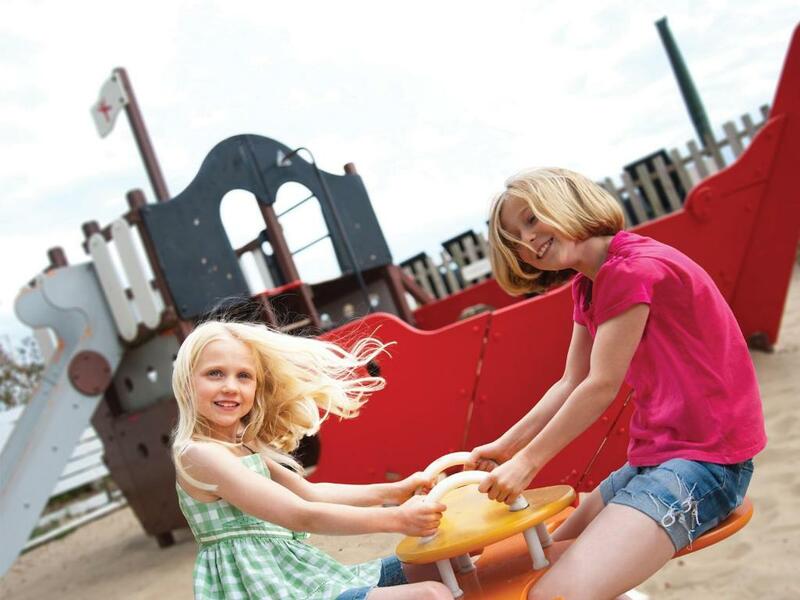 As well as children entertainment during school holidays, the hotel has its own Watersports Academy, offering equipment and qualified instructors for activities including windsurfing, kite surfing, water skiing and sailing.